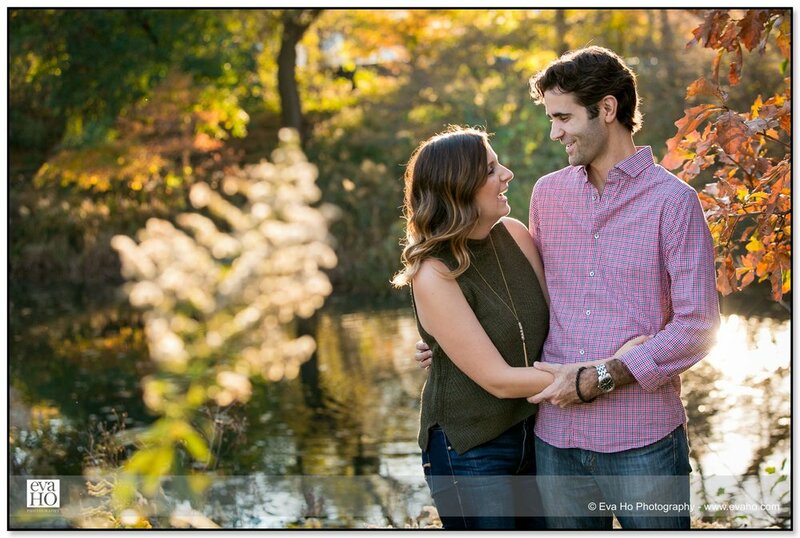 My very favorite time of year to capture engagement pictures is in the fall, when all the leaves are turning and give that extra pop of color in the background. 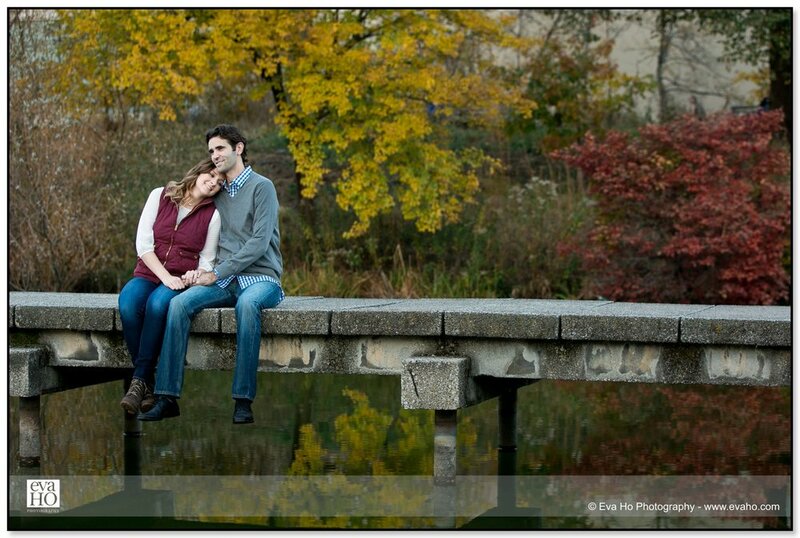 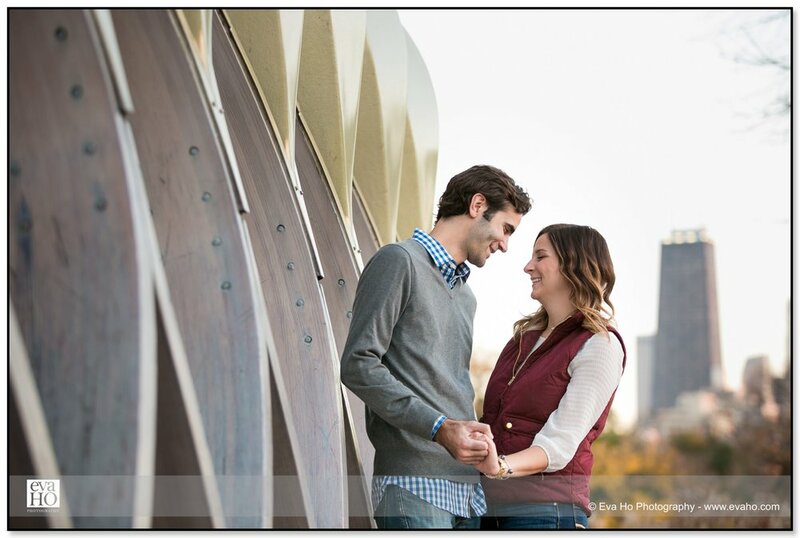 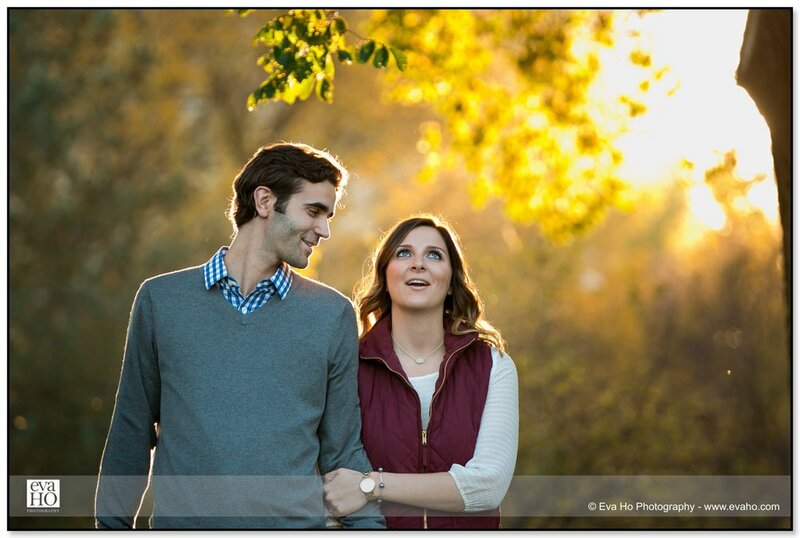 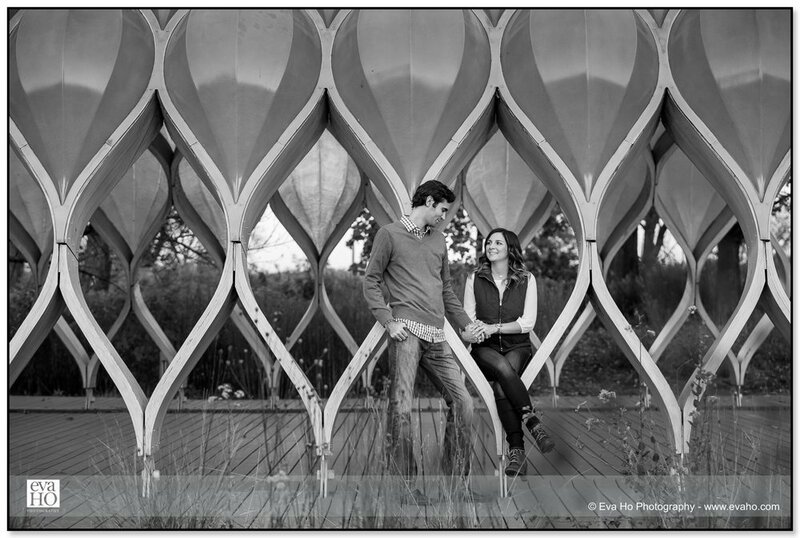 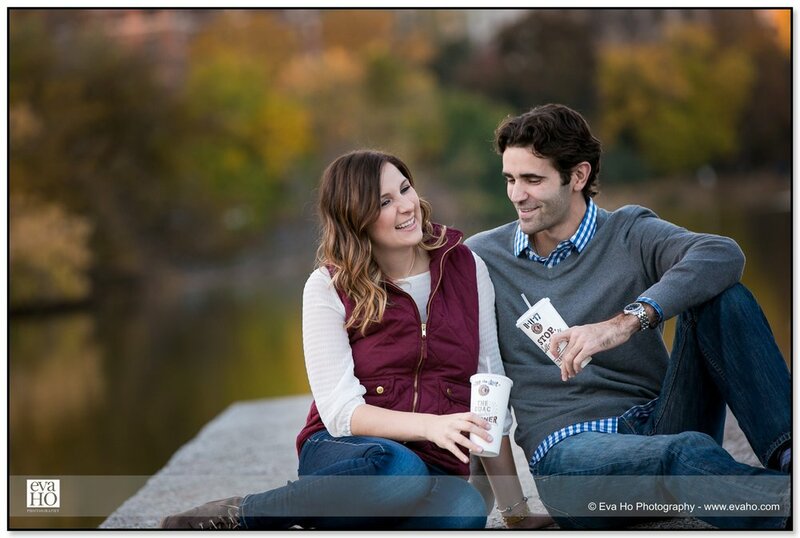 Elaina and Mark’s portrait session in Chicago’s Lincoln Park provided that perfect autumnal backdrop. 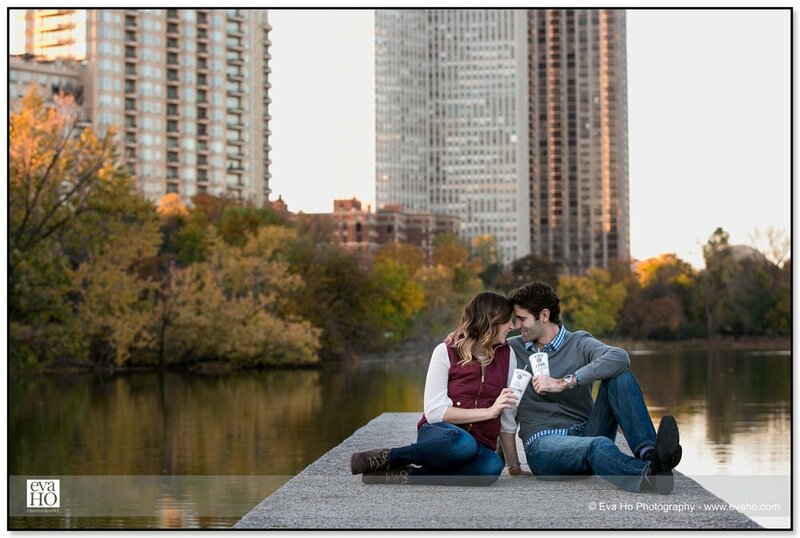 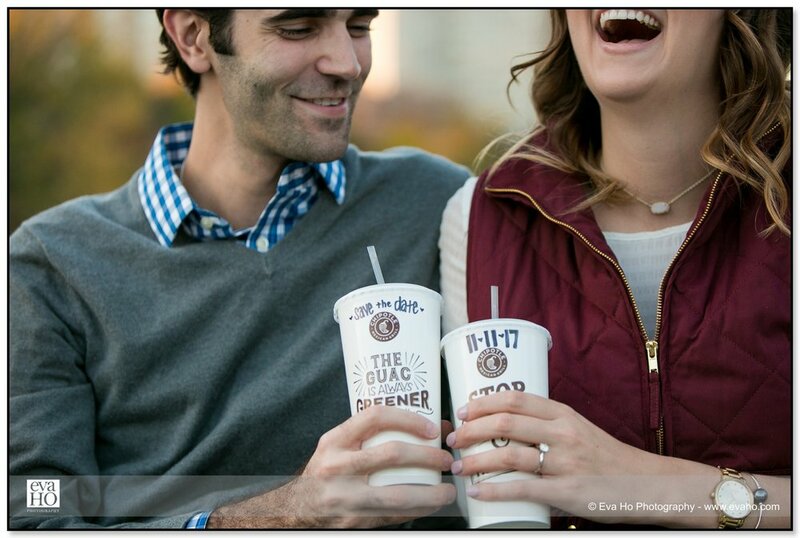 Wandering between the Lily Pond, the North Pond, and the famous honeycomb pavilion right at the center of the park gave us plenty of beautiful pictures – including a save the date shot using Chipotle to-go cups as props! 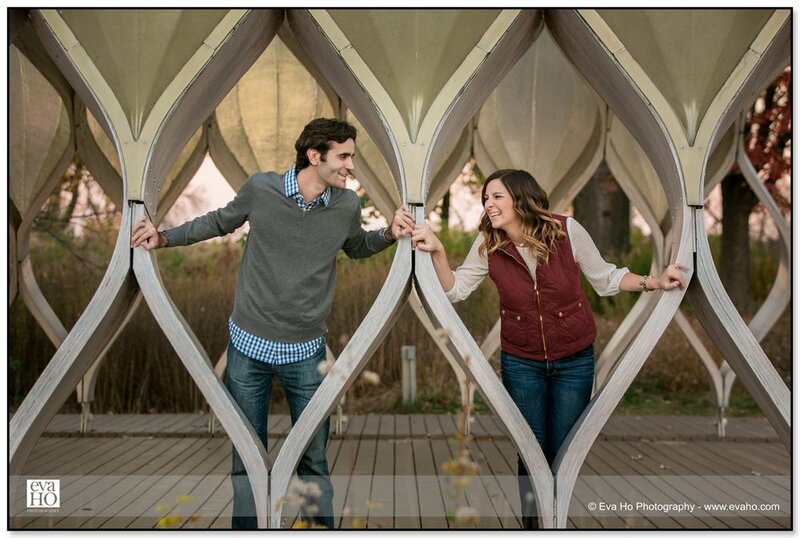 Elaina & Mark’s wedding is happening this week at the Saints Constantine & Helen Greek Orthodox Church in Palos Hills. 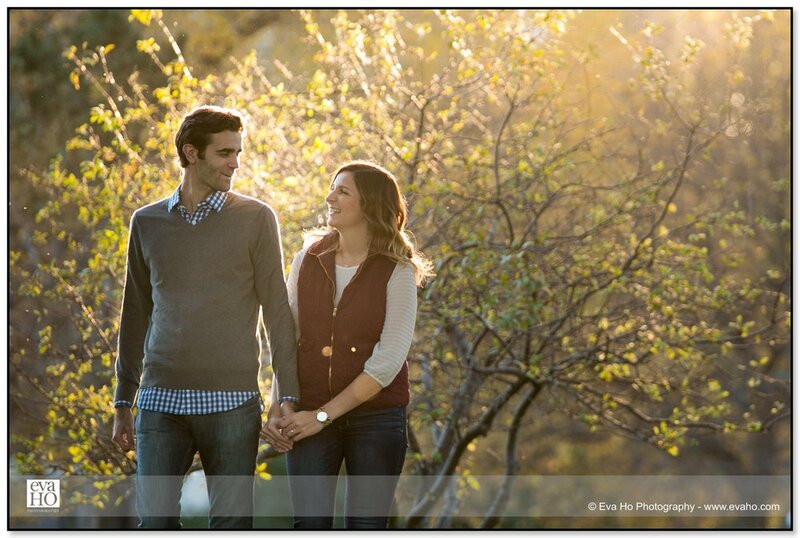 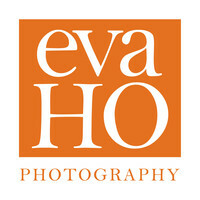 I’m looking forward to spending the day with them, documenting their happy nuptials!